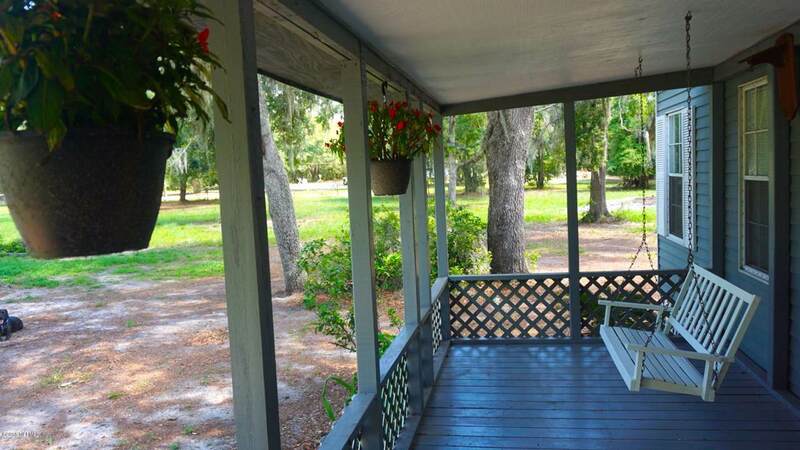 Bring your horses, plant a garden, or even turn this into the perfect EVENT VENUE! Possibilities are ENDLESS! Just off of SR 21. Mostly fenced, Approx. 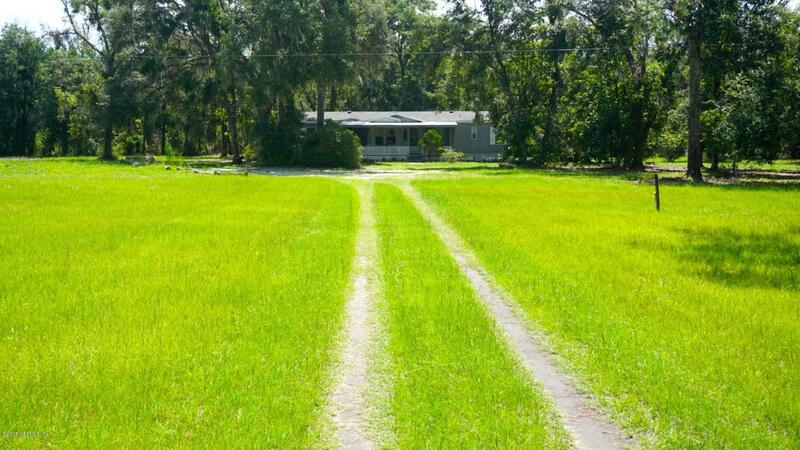 5 acres ZONED AG in the HEART of Melrose! 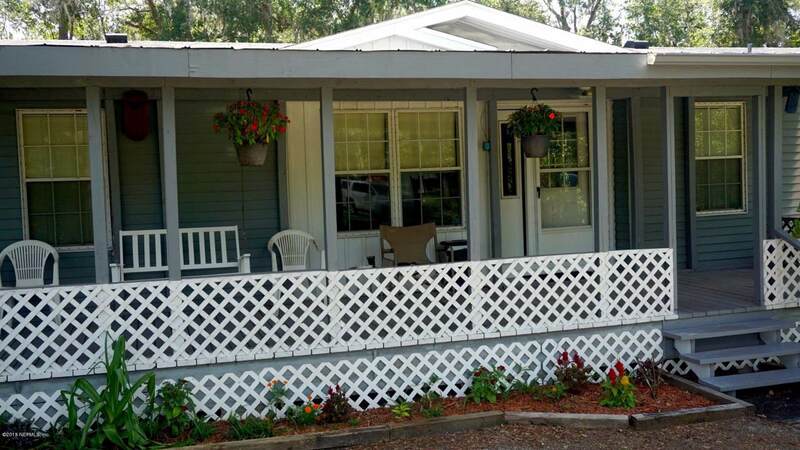 This property offers a 3 bedroom 2 bath CUSTOM manufactured home with a large front porch and back porch, perfect for all your grilling needs. This home has many upgrades and lots of storage! Entering in to the living area, turn left into the roomy master suite, head straight for the dining room with a built-in buffet and a nice sized kitchen with a large walk in pantry and laundry room exiting out to the back door. To the right of the home is your entertainment dream; a built in wet bar and cozy family room. Upgrades include: New flooring, newer roof. Come see for yourself! 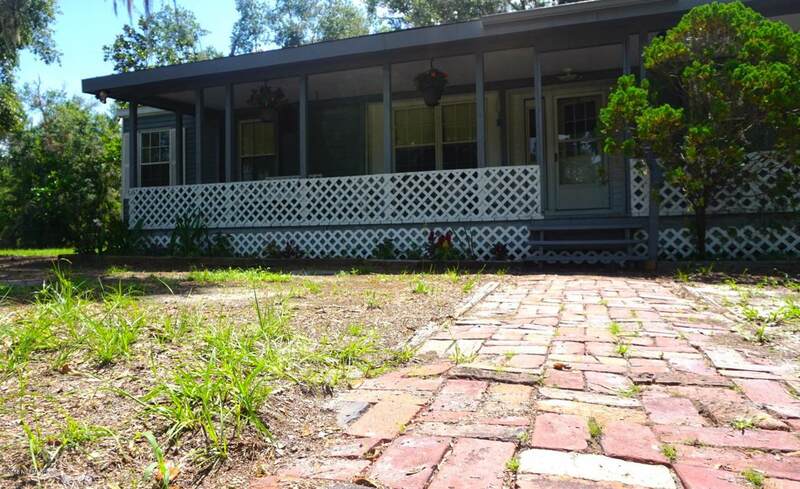 MOTIVATED SELLERS!Also on the property is a single wide manufactured home. Great rental investment opportunity! It holds no value, but could be fixed up and used as rental income, A large storage building and with just a little TLC would be a great man cave! A previous canning station and other out buildings that could be brought back to life! So much history to say the least and lots of potential for those who love COUNTRY LIVING close to town! Sellers will entertain removing the single wide and may offer a flooring allowance for bedrooms with reasonable offer.